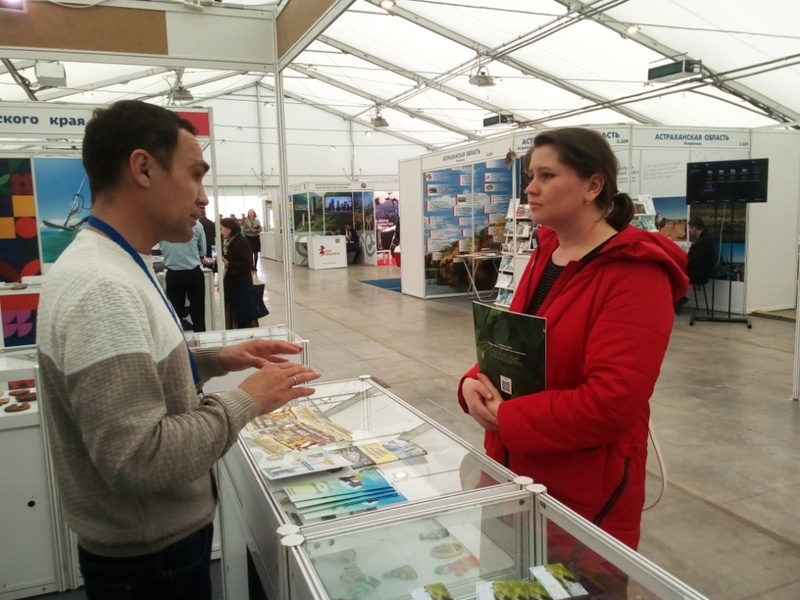 From 11 to 13 April 2019, the XXIV international specialized exhibition “Tourism and sport” was held at the Kazan fair. This year, more than 100 companies from 36 cities and 18 regions of Russia and the world presented their tourism potential to the guests. The exhibition was dedicated to the approaching 100th anniversary of TASSR and the WorldSkills championship of working professions. The opening ceremony was attended by Chairman of the state Committee for tourism Sergei Ivanov, Chairman of the chamber of Commerce Shamil Ageev, Director of the Committee for tourism development of Kazan Daria Sannikova, Consul General of Hungary in Kazan Adam Shtifter, head of The Altai territory for the development of tourism and resort activities Eugene Cheap and others. 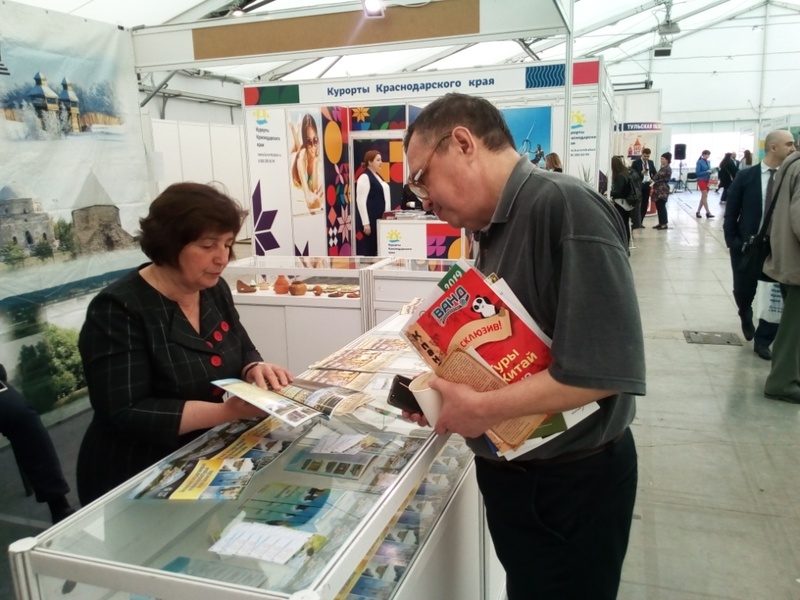 Traditionally, the exhibition was presented and the stand of the Bulgarian Museum-reserve. 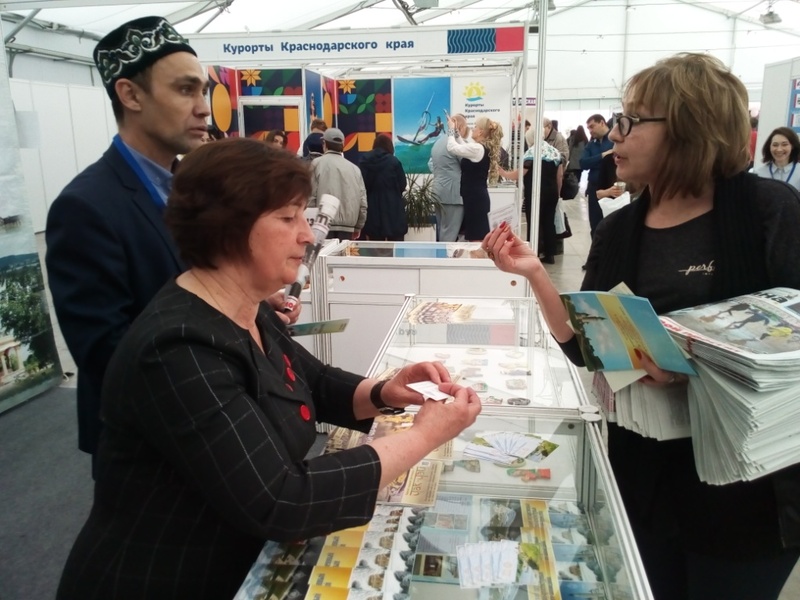 The staff of the Museum-reserve demonstrated the full range of its tourism potential, from the organization of excursions, interactive events and workshops, to activities in the field of event tourism. At the exhibition, the Museum-reserve presented a unique, the sweetest gastronomic festival “Chuck-tea”, which will be held on may 1, 2019. 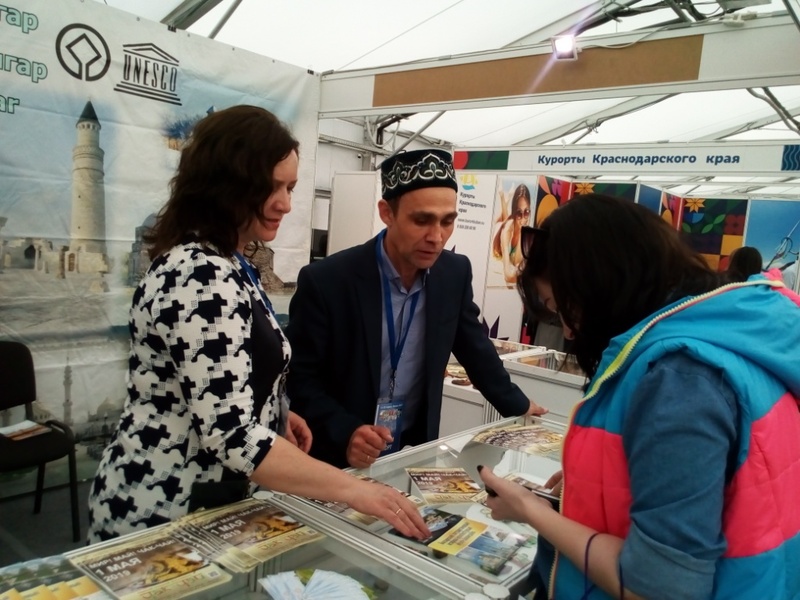 Visitors were also offered colorful booklets with information about the ancient city of Bolgar. The Bulgarian Museum-reserve was awarded a certificate for participation in the XXIV International specialized exhibition “Tourism and sport”.